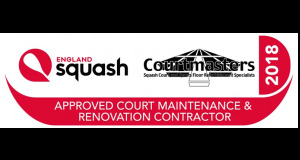 Courtmasters are a Squash Court and Refurbishment Company founded in 1995 and built on 15 years of new Squash Court construction experience. 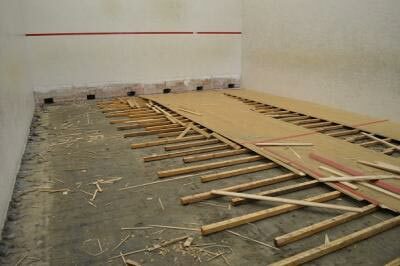 We offer global expertise in all areas of squash court refurbishment and maintenance. 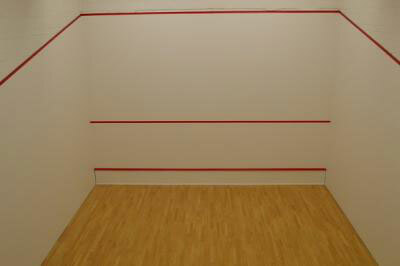 Courtmasters can bring your tired and worn squash courts up to high match play standards, and keep them that way with minimal disruption to your club. 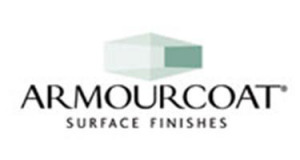 Courtmasters has an impressive client base who return year after year for a service that is second to none. 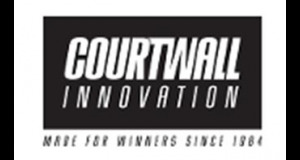 So, if you are a single court village club or an 8-court sports complex you will receive the same quality of service and assurance every time from Courtmasters. 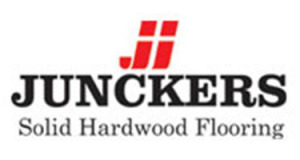 If your club's details are not listed or you haven't had work completed by Courtmasters, your members are probably playing and paying for poorly maintained courts that they do not deserve.